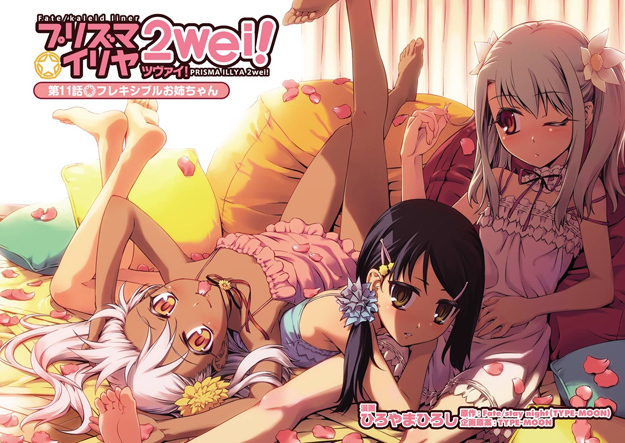 For fans of Prisma Illya's manga and the upcoming TV anime! Soon there will be perfect Kuro animated. lol finished the first half of the series. Sobzob (5 years ago) #1738834Sorry to disappoint. But there is Kuro and Bazett. Aww, that puts a damper on things.